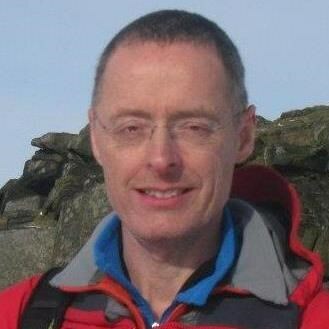 Martin Wilkie is a consultant renal physician and honorary professor at Sheffield Teaching Hospitals NHS Foundation Trust and Editor in Chief of Peritoneal Dialysis International. His interests include greater patient involvement in long term conditions including centre based and home dialysis as well as patient decision making. He is actively involved in clinical research and is the chief investigator of the NIHR UK Peritoneal Dialysis Catheter Study and is Division 2 co-lead for Yorkshire and Humber CRN. He has lead a Health Foundation supported programme of Shared Haemodialysis Care across Yorkshire and the Humber, and is now leading a Health Foundation supported Scaling Up Programme to increase the impact of SHC at 12 sites in England.